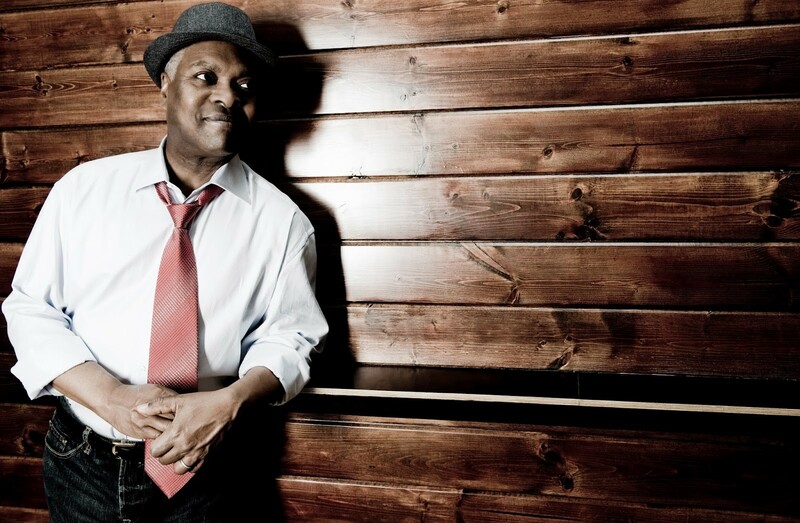 Booker T. plays this Saturday at Yoshi's. 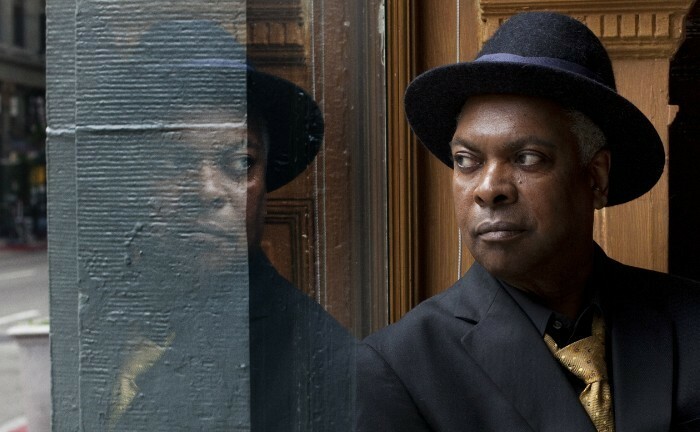 There are OGs, and then there’s Booker T. Jones. The man is a force of nature and soul. As the leader of the M.G.’s—which doubled as the Stax house band in Memphis—he took the Hammond B3 organ to new heights and dropped classics like “Green Onions” on the pop charts. Now, he’s still cooking up heat. He’ll be at Yoshi’s (510 Embarcadero) this Saturday, leading a quintet of top-notch and tight funksters, with his son Ted on guitar. Below, he dishes on everything from impressing Creedence Clearwater Revival in the early 1970s to linking up with Jimmy Fallon and The Roots in the aughts. This being Super Bowl Sunday, I have to ask: who do you like? I guess I’d have to say Seattle. I have feelings for New England though. But if I have to pick, I’ll pick Seattle. Do you spend much time in the Bay area? Yeah, I lived there for almost 20 years. And I’ve off-and-on gone through there since the late 60’s and early seventies. My introduction to the Bay Area was Narada or Michael Walden in Marin, and Carlos Santana. Those were the people that I came to see when I first went up there. And finally bought a house there, in Tiburon, in the early 90’s. I raised my kids there. Where do you find inspiration to keep making new tunes? Is there a wellspring that you turn to again and again? It’s actually something I’ve done all my life. I’m writing my memoir, and I’m noting that way back when I was maybe seven or eight years old, I had a desire to write a song—and it was actually kind of funny. I was making up lyrics and making up a melody, and I couldn’t even play [laughs]. I had a little ukulele…it’s just kind of funny. It’s just something I’ve kind of done all my life, and it’s not something I put any effort into, it just happens. It’s a quest for me. The memoir that you mentioned, is it coming out any time soon? Yea, that’s a good question. I didn’t know I was working on it. I’ve been writing for years, making notes and diaries and stuff. And then in the 90’s, I realized, “Oh my god! I have all these pages.” Of course as I got older, everybody else started putting out memoirs. Well I thought, let’s go to New York and get an agent. That was two years ago [laughs]. So yea, it keeps changing and I keep adding. I guess I just did so much in my life—so many sessions, so many people that I worked with, that I keep adding to it. Is there any end point in sight? That’s why I said it’s a good question, because now it’s become a matter of editing before I send it in. I thought it was going to be hard to write, but now it’s already—I don’t know how many pages—it’s already big. Do you have any stories from the days of the M.G.’s coming through Oakland or San Francisco from back in the day? [Steve] Cropper started that song, and it’s the best that he, and I think the whole band, ever played the song. [Creedence] were standing backstage watching, you can see them in the film [The Concert]. I don’t know, I guess because we were trying to impress them or something—we had spent the week with them, we had become really good friends—it was inspirational. It’s still inspirational. They were cheering us on. We had jammed all night, a couple of nights before. It was really an inspired moment for the M.G.’s. You have two shows coming up at Yoshi’s—is there a certain era that you’ll focus on? Is it going to be a mix of classic M.G. 's cuts with more modern stuff? It’ll be a mix. It’s a little bit of a selfish show, because I play a lot of the music that inspired me to become a musician. And I play a lot of the music that I was involved in as a session player and songwriter. Stuff that I really enjoy doing. There’s a lot of M.G. 's music in that. Will you be singing, or letting the Hammond do the work? I’ll do both. I’ll sing some of the songs I wrote for Albert King and Bill Withers, maybe. I’ll kind of choose, on the spot. There’s a lot of stuff. I wrote some with William Bell, for example. How did you first link up with The Roots for [the Grammy winning album] The Road From Memphis? Were you friends with ?uestlove beforehand? Well, Jimmy Fallon was, and I guess hopefully still is, a fan of mine. I knew his wife a long time ago in Tiburon, when she was a young girl. I had dinner with Clarence Clemons and her mother. Jimmy got the show, then he invited me to come to New York many times to sit in, and that’s how I met The Roots. Talk about your return to Stax for Sound the Alarm? Was it strange being back at your old stomping grounds, or did it feel natural? They wooed me for a number of years. I’ll put it this way: a record company is made up of people. And when I walked in, they were all smiles, they were standing up—it was a unit of people. And it made me feel great. While all the people were completely different, they just made me feel like I was coming back home again. It was a little strange in that it was Beverly Hills. But it was Stax. And it felt like Stax. The music was perpetuating it. It was a good thing.